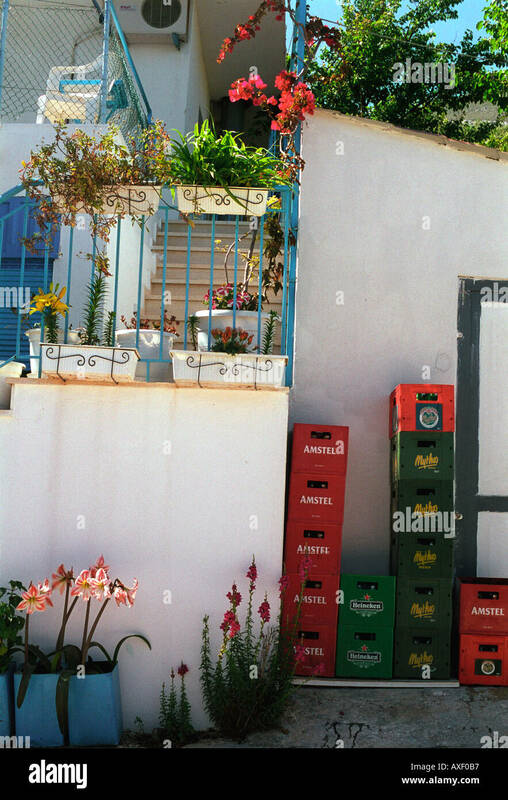 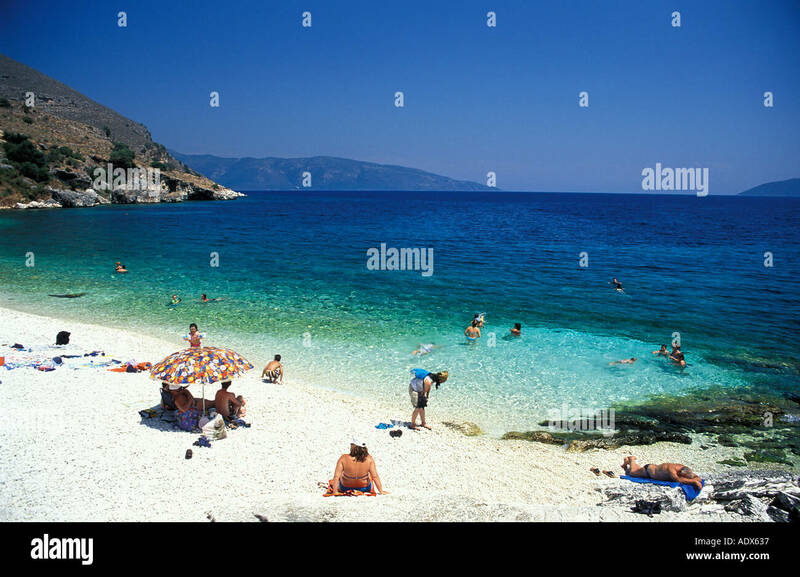 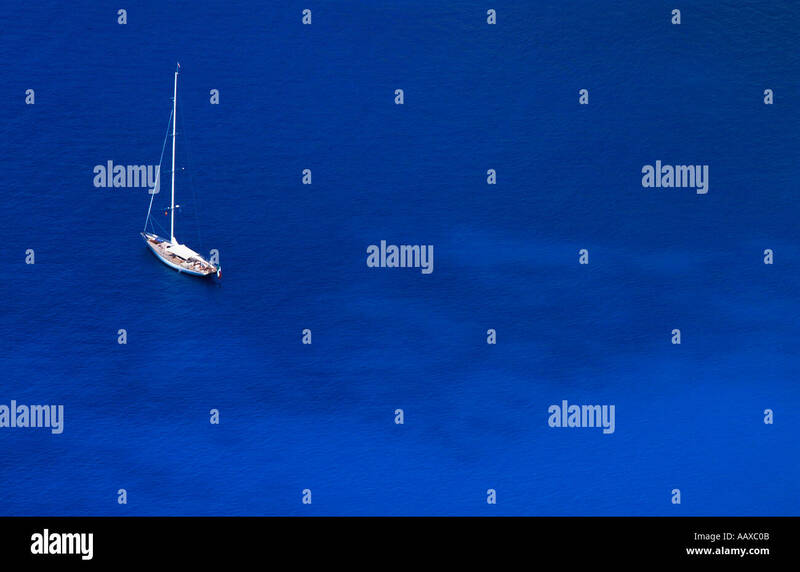 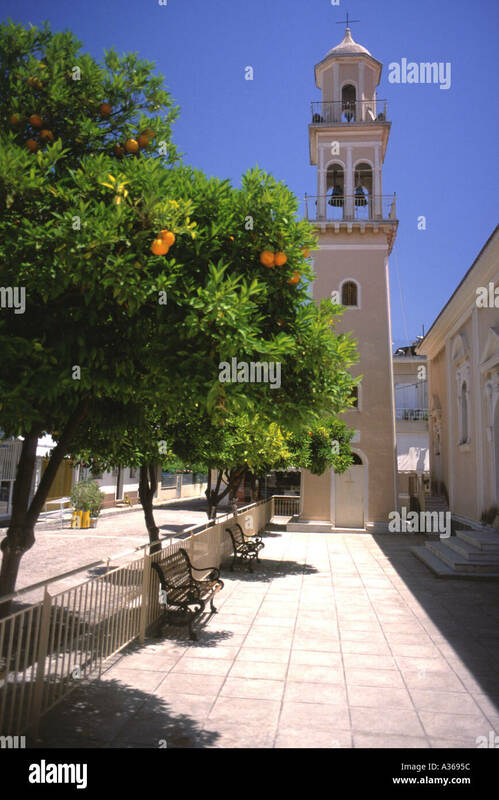 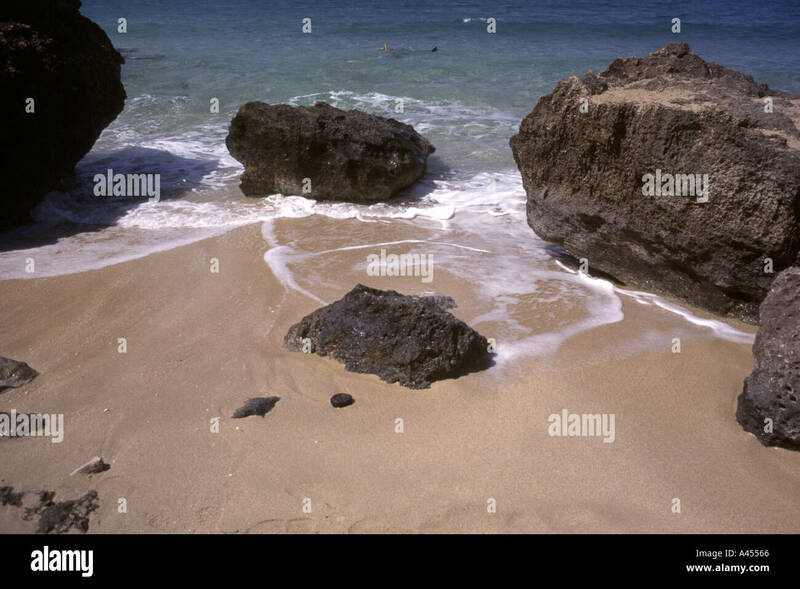 Still life on Greek island of Kefalonia. 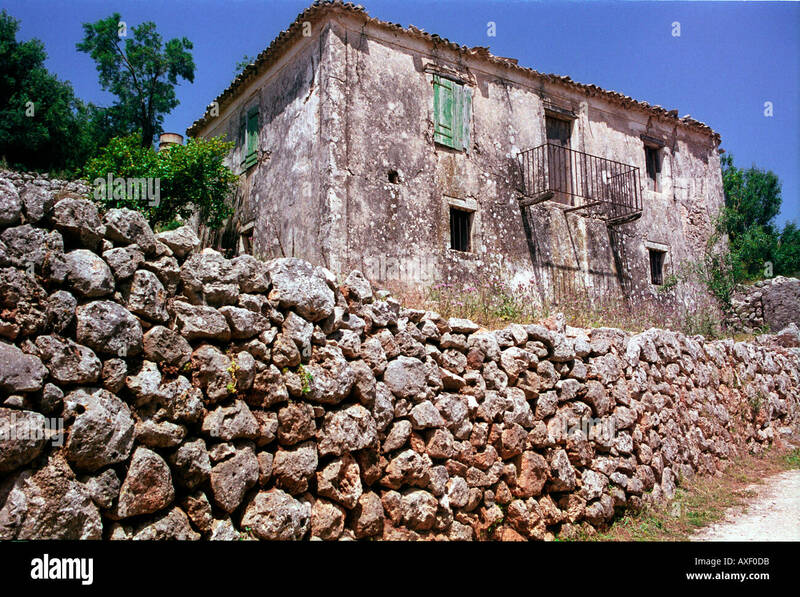 Old stone house with stonewall on Kefalonia. 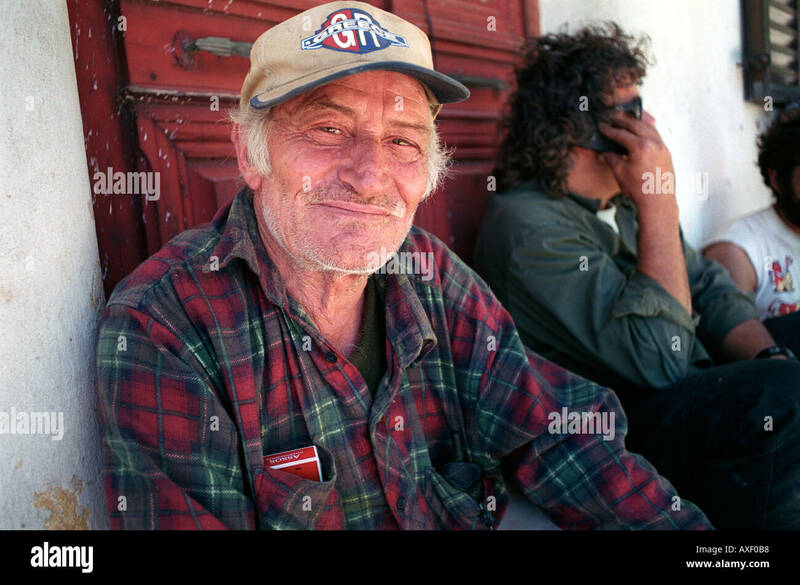 Older man's portrait on Kefalonia a Greek Ionian Island. 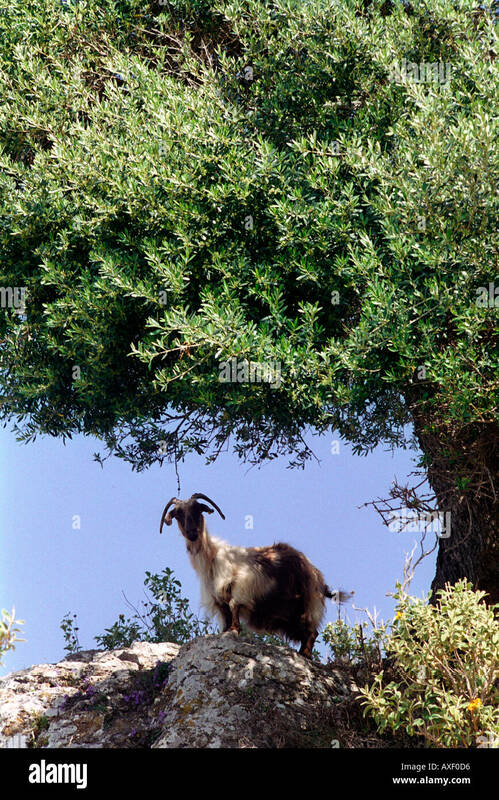 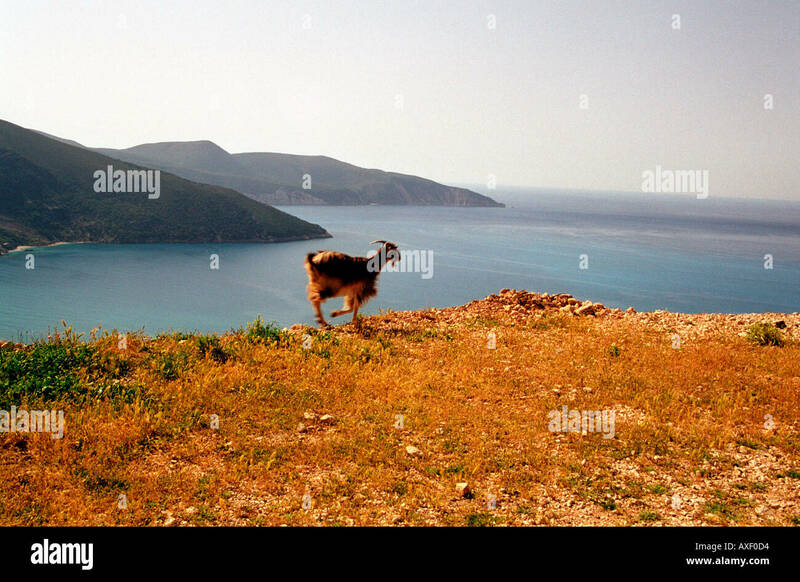 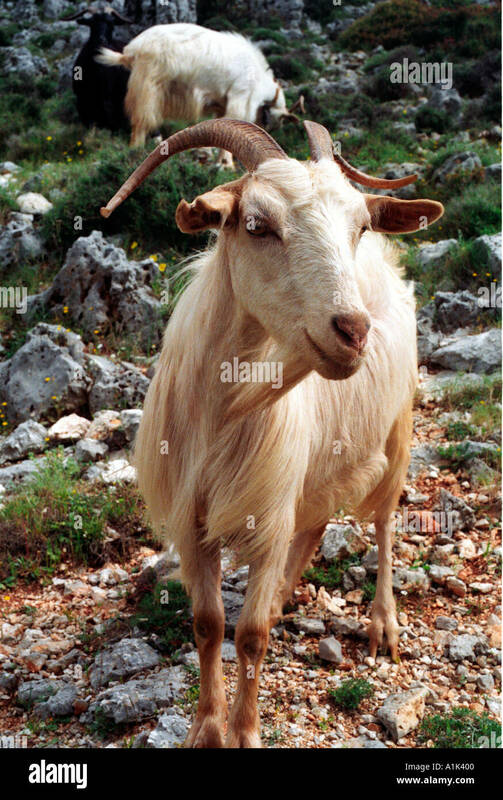 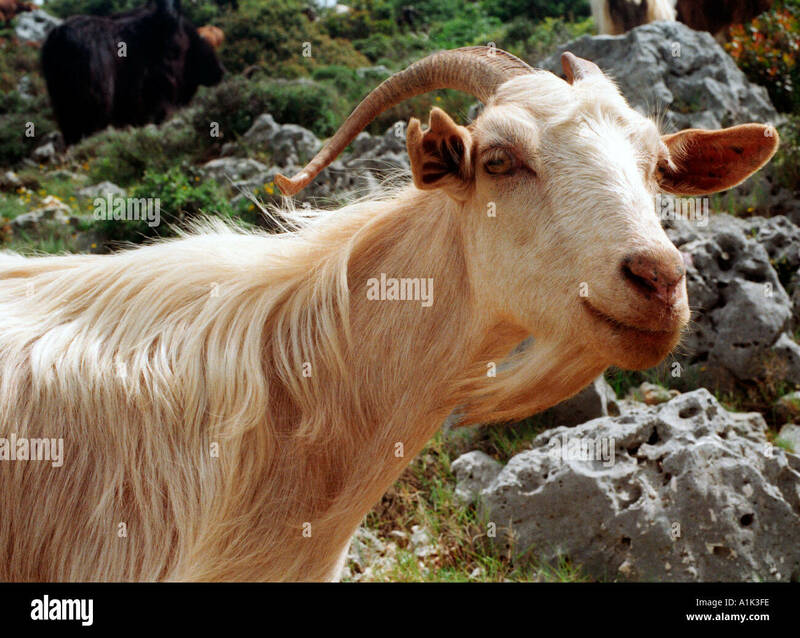 Goat clambering along the cliffs on the west coast of Kefalonia the Greek Ionian Island where Captain Corelli was filmed. 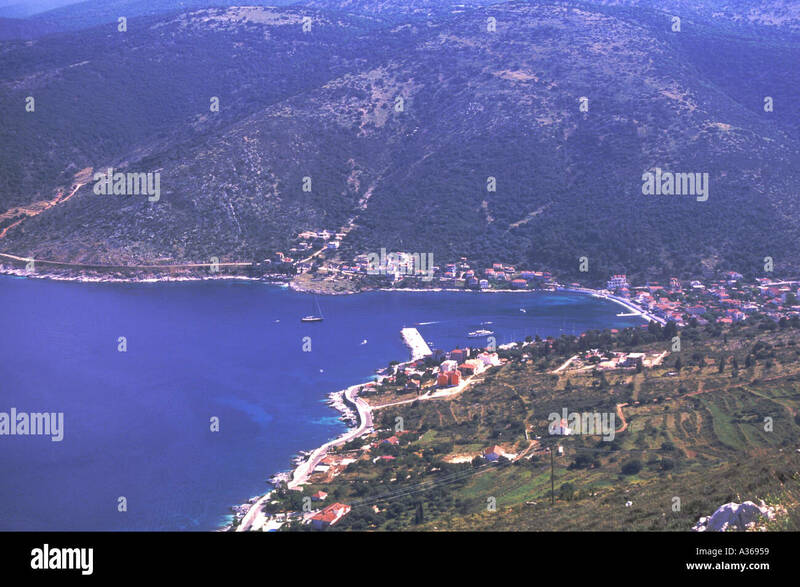 View over a village on the west coast coast of Kefalonia the Greek Island where Captain Corelli was filmed. 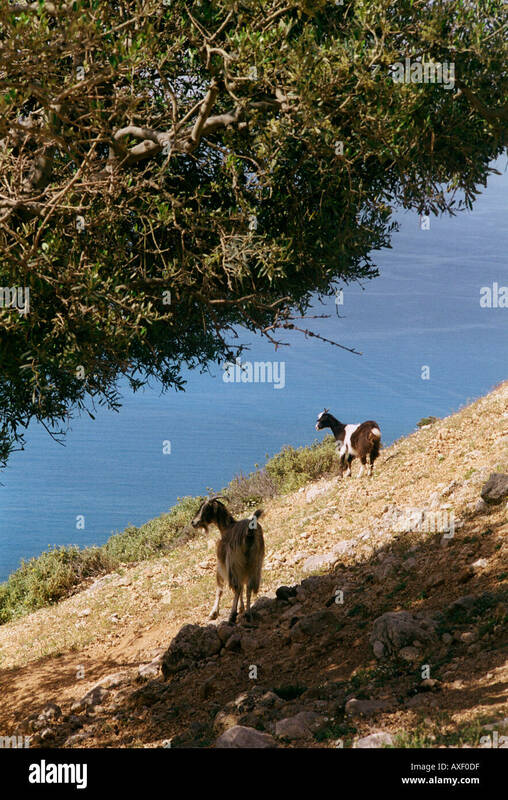 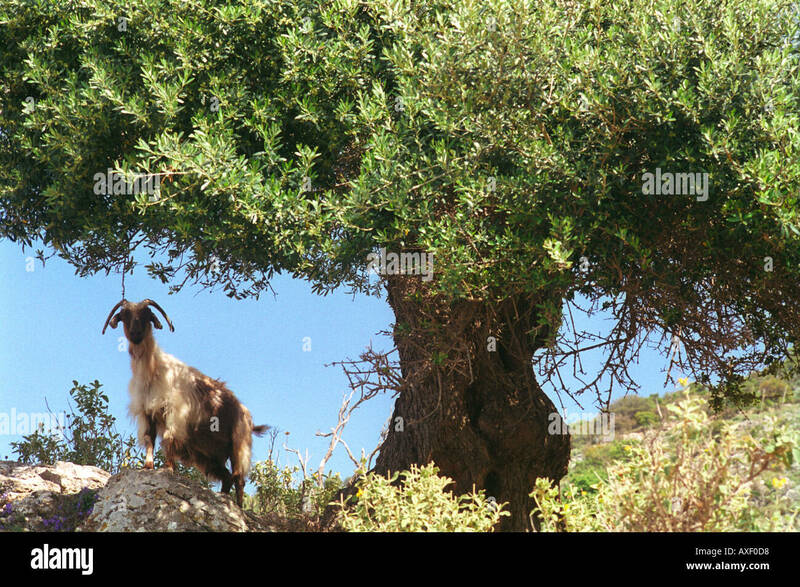 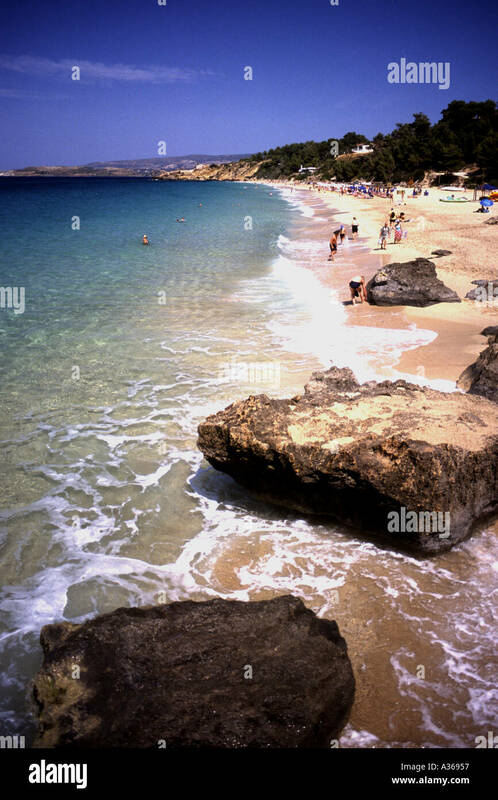 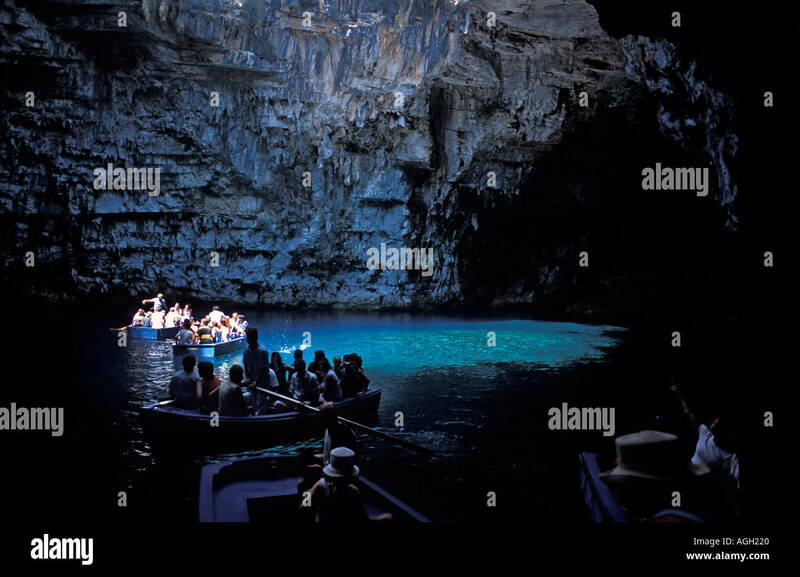 Goats clambering along the cliffs on the west coast of Kefalonia the Greek Island where Captain Corelli was filmed. 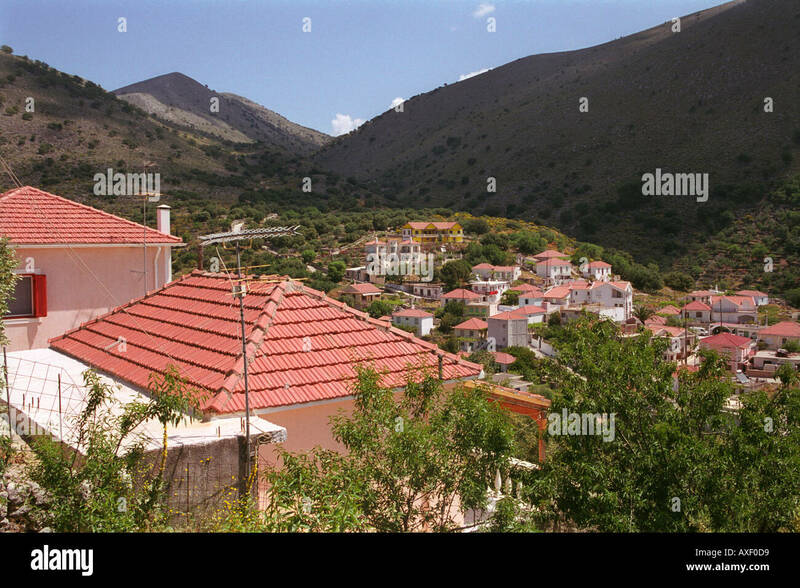 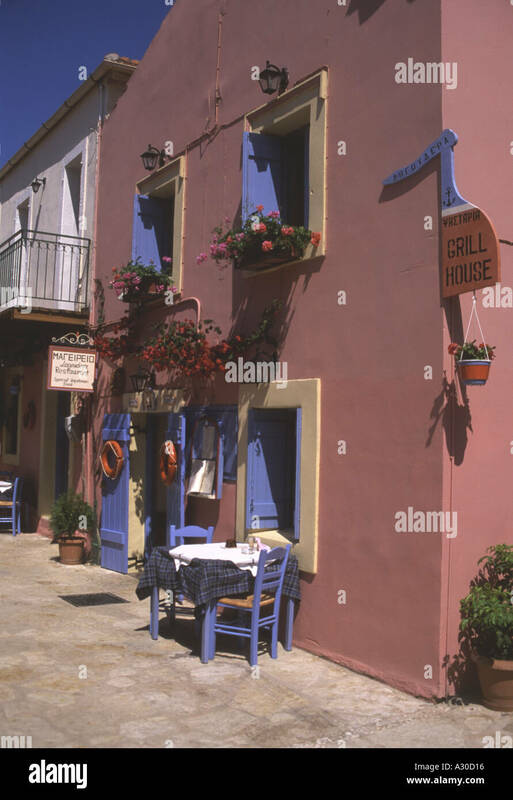 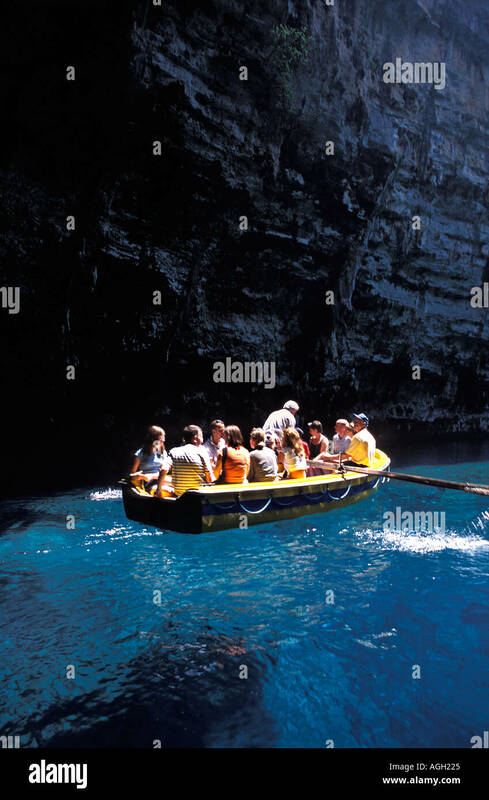 Local village life in Lourdas on Kefalonia an Ionian Island. 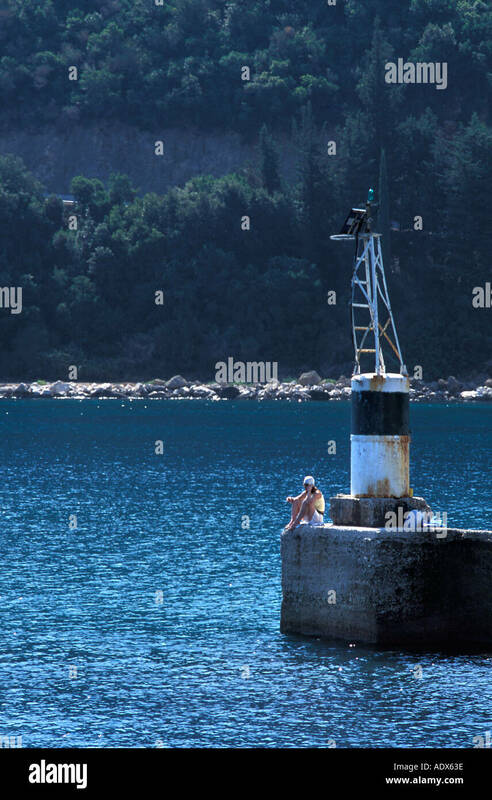 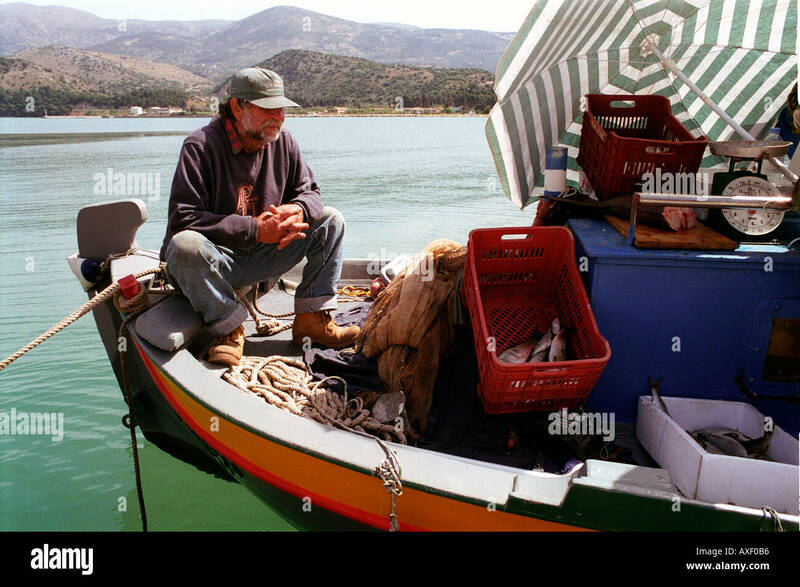 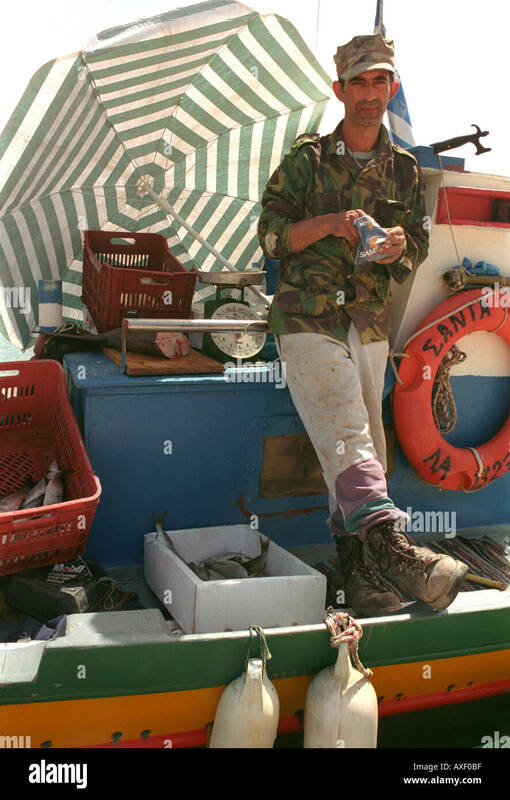 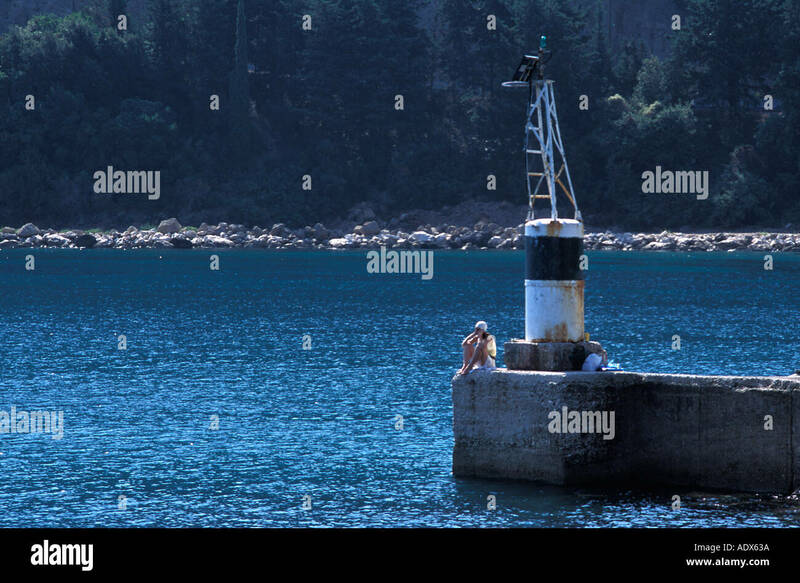 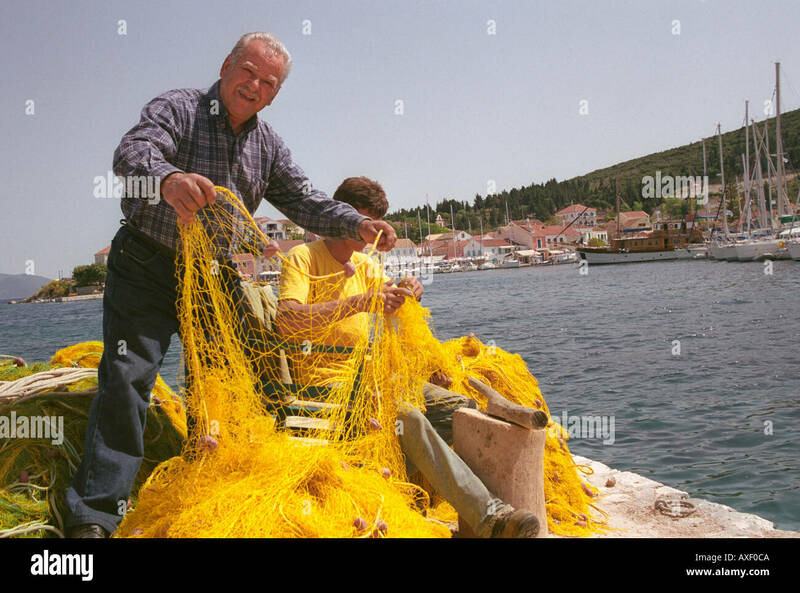 Fisherman going through cleaning out the days catch in harbour of Arastoli on Kefalonia Greek Island. 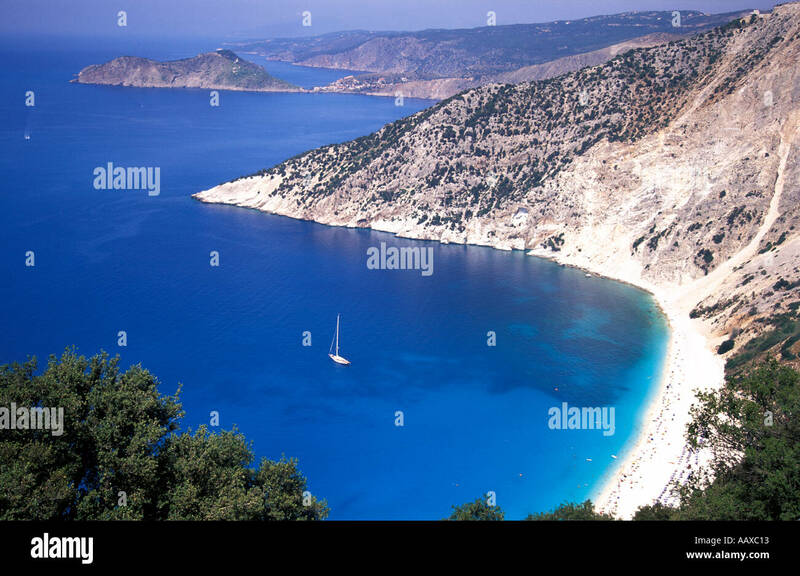 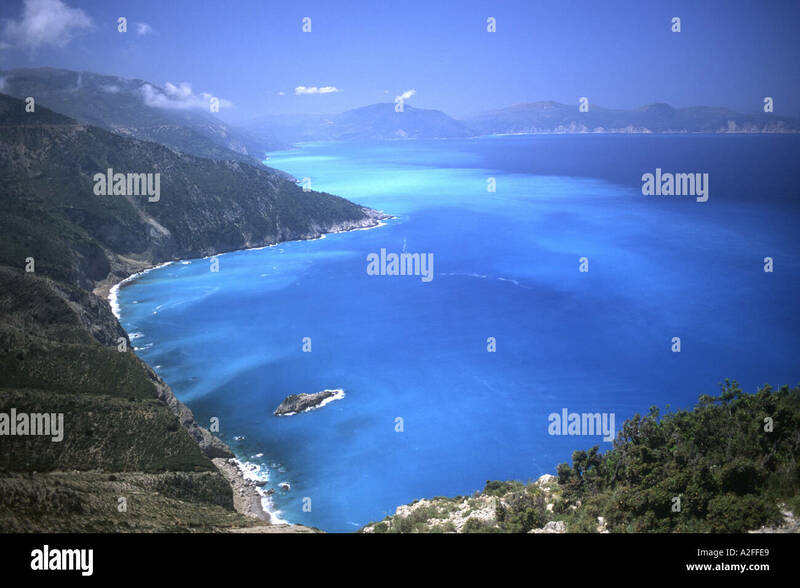 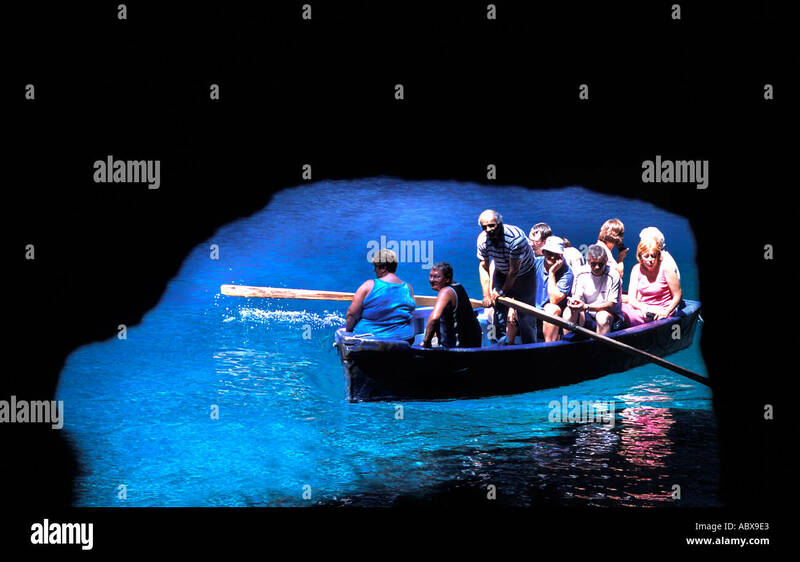 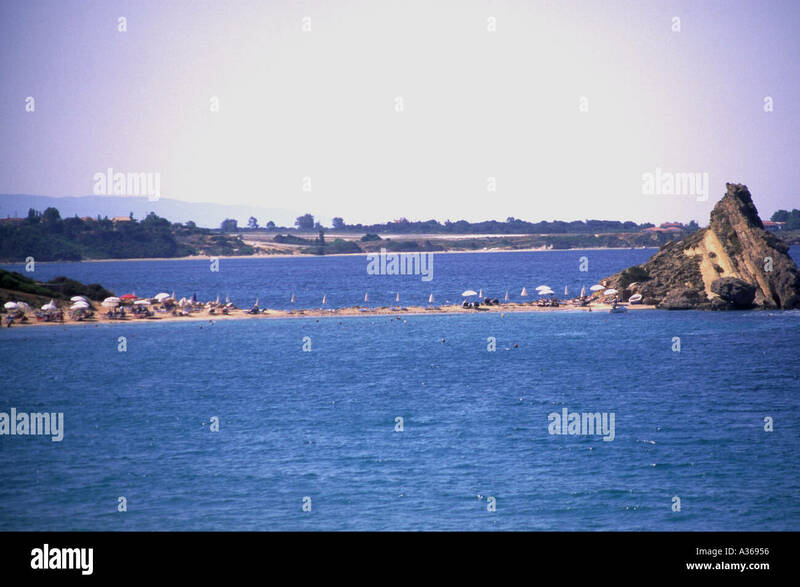 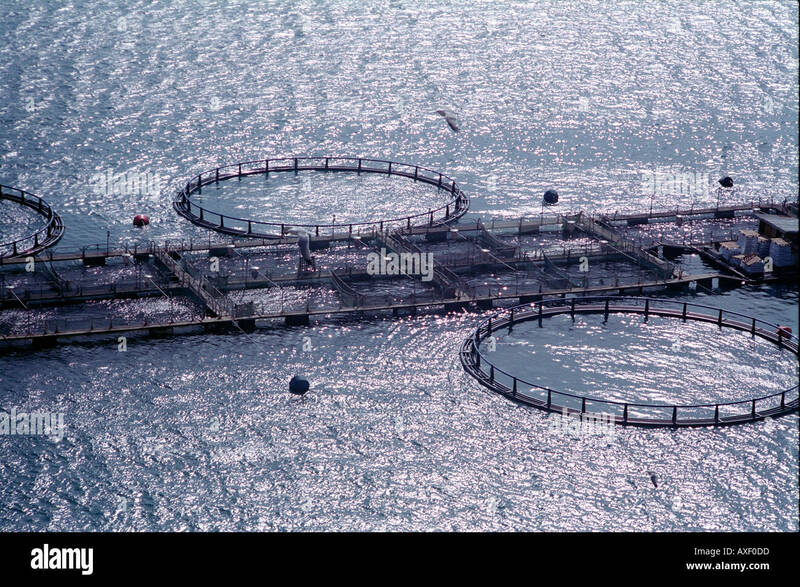 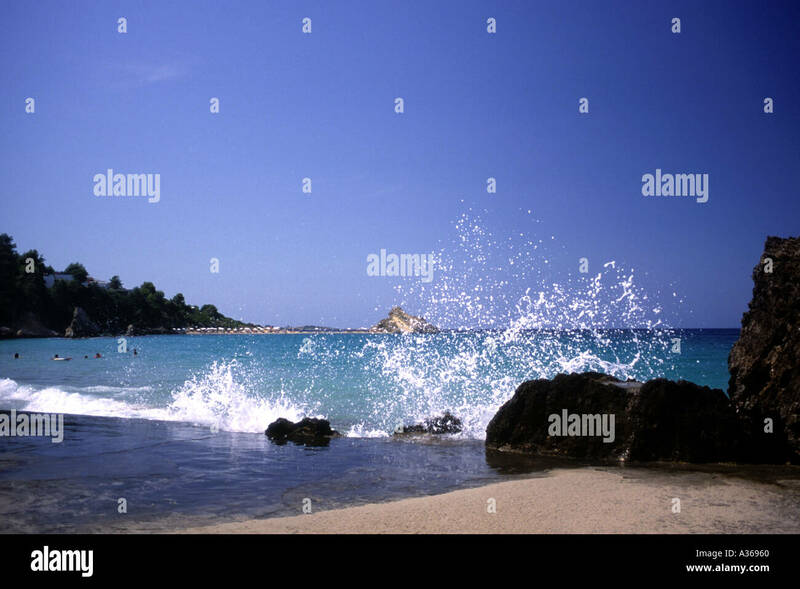 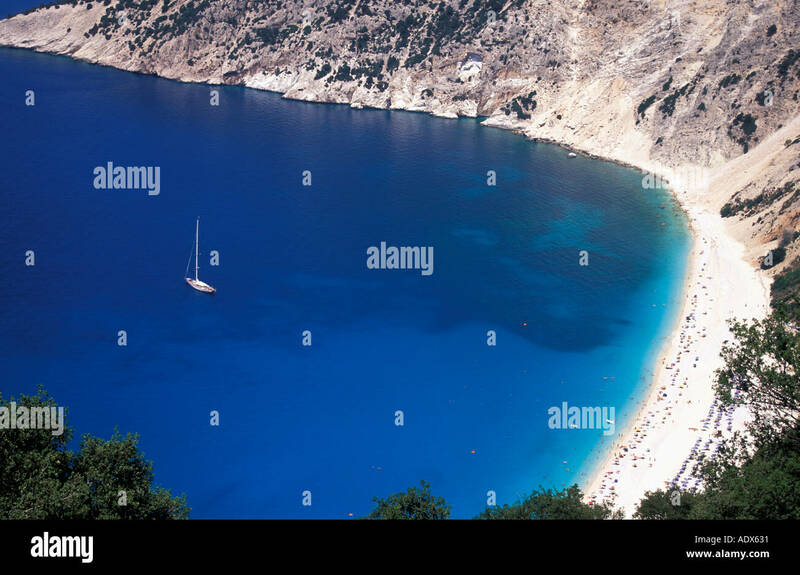 Fish farming off the west coast of Kefalonia a Greek Ionian Island. 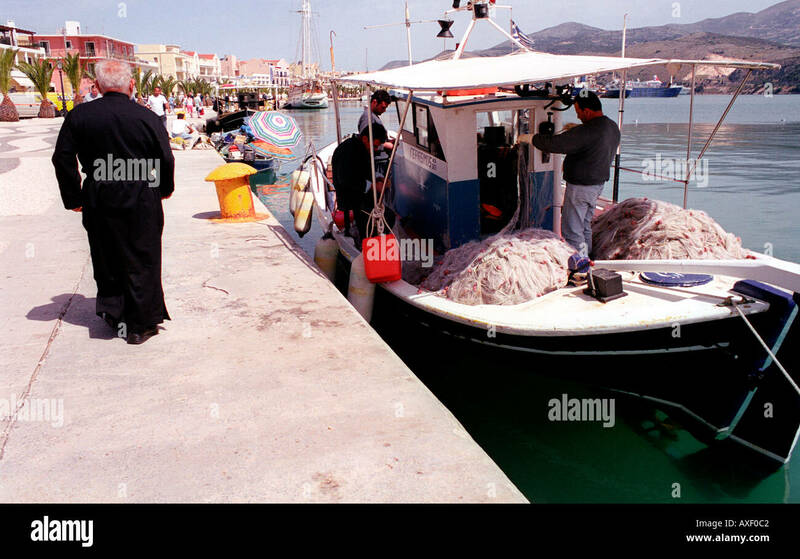 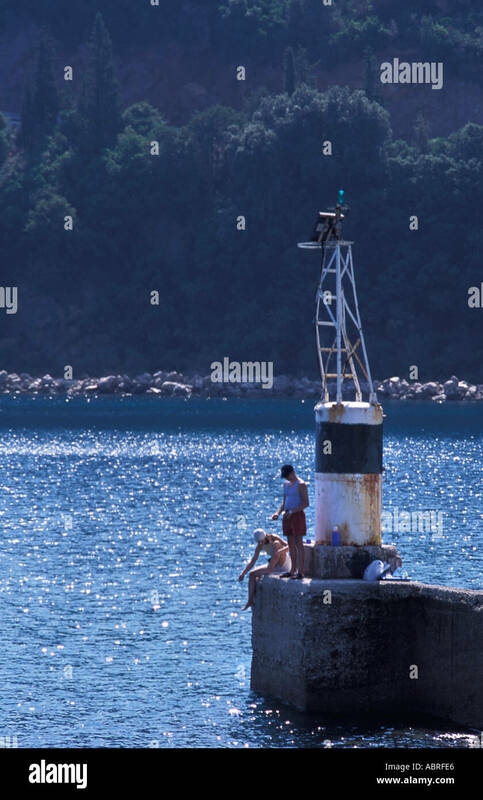 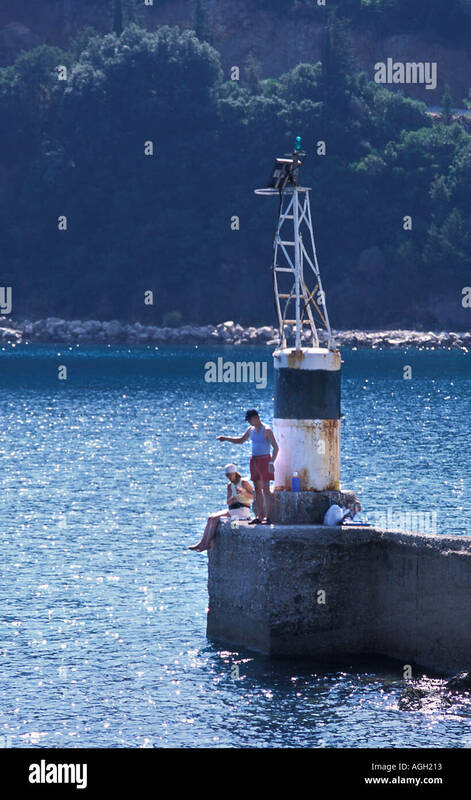 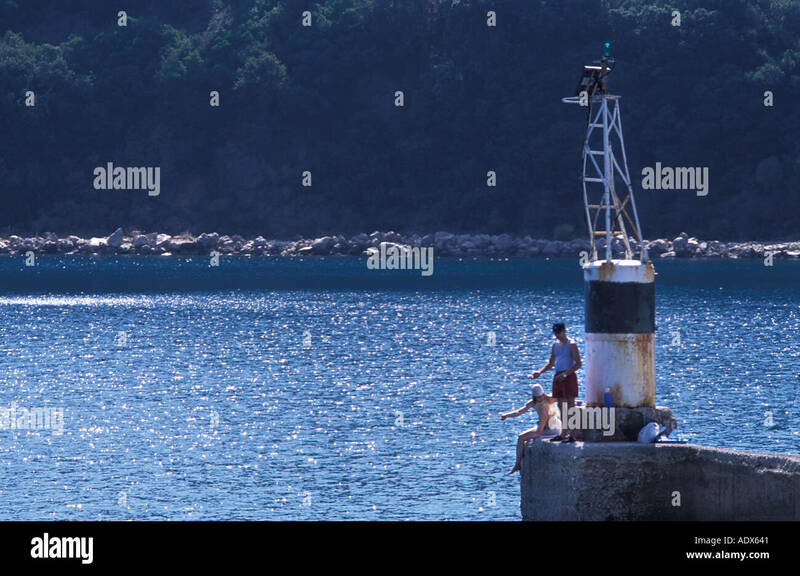 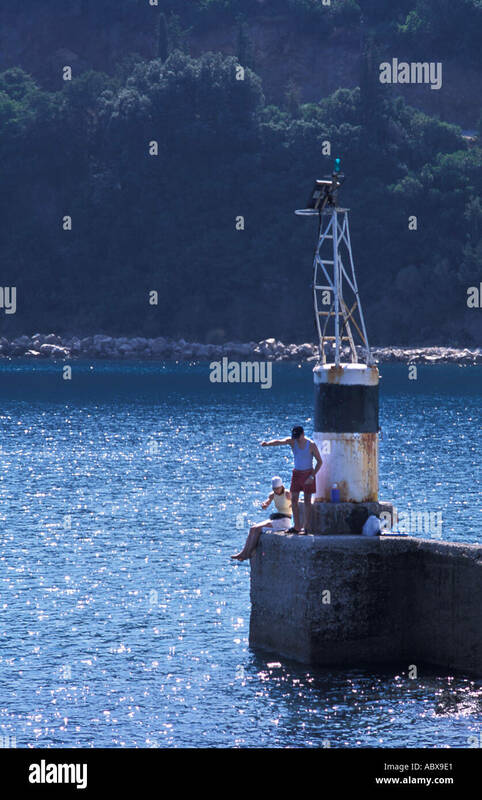 Fisherman going cleaning out the days catch as priest walks by in harbour of Arastoli on Kefalonia Greek Island. 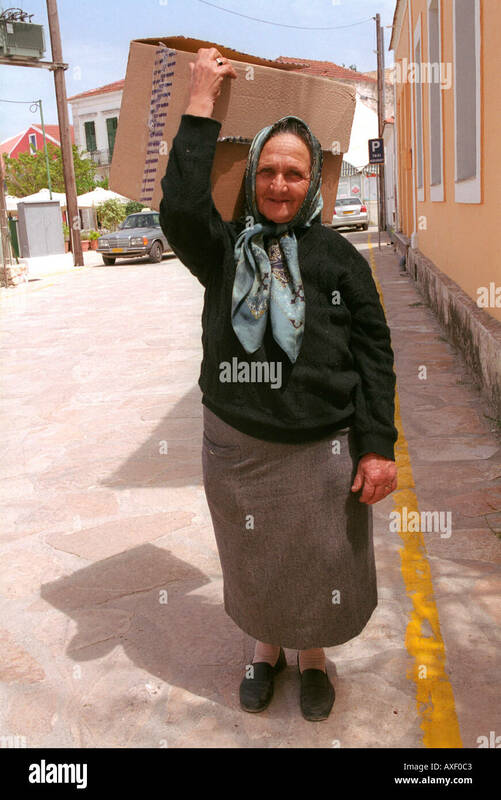 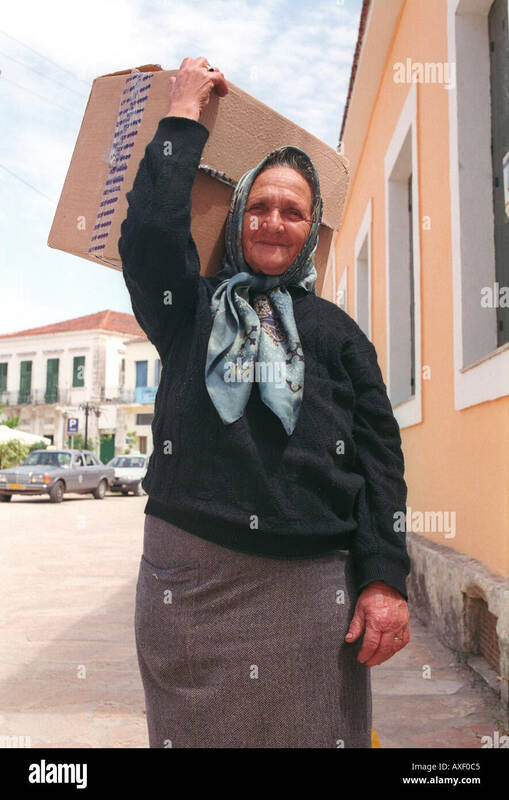 Elderly woman carrying box on her head through village street in Sami on Kefalonia. 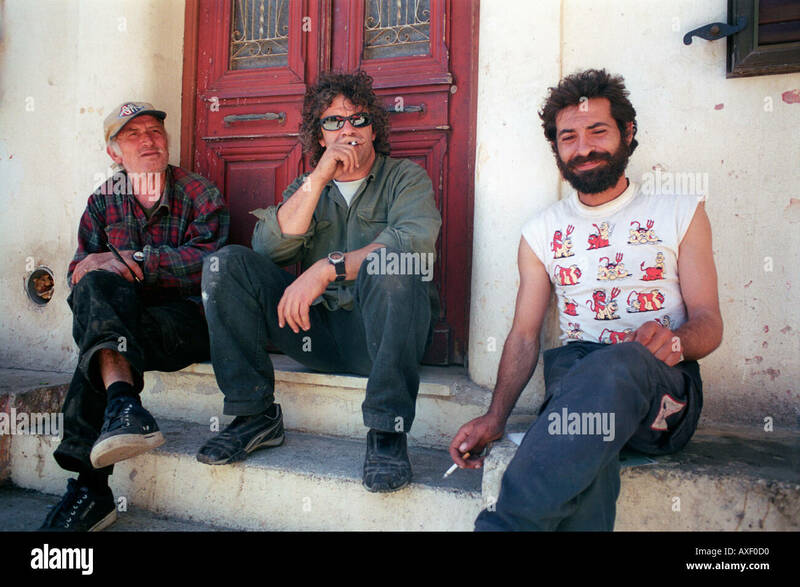 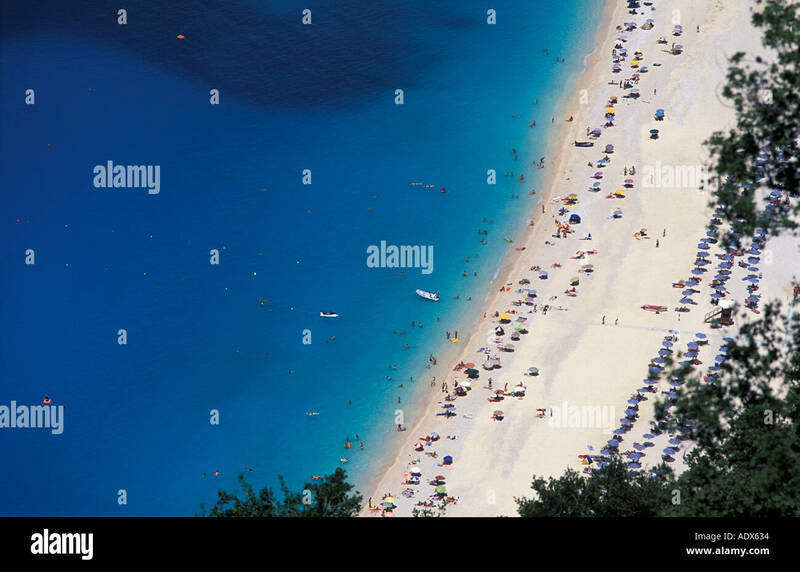 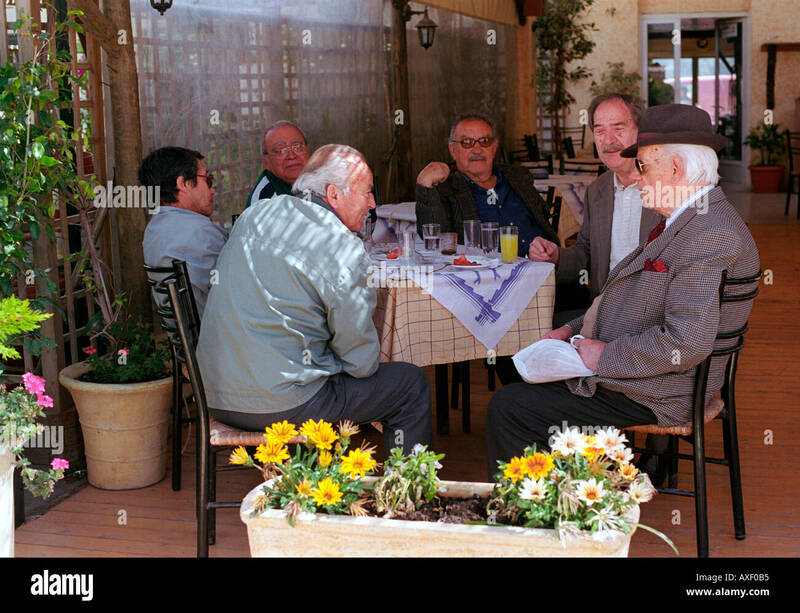 Group of older local men sitting in cafe bar chatting and drinking in Arastoli on Kefalonia Greek Island. 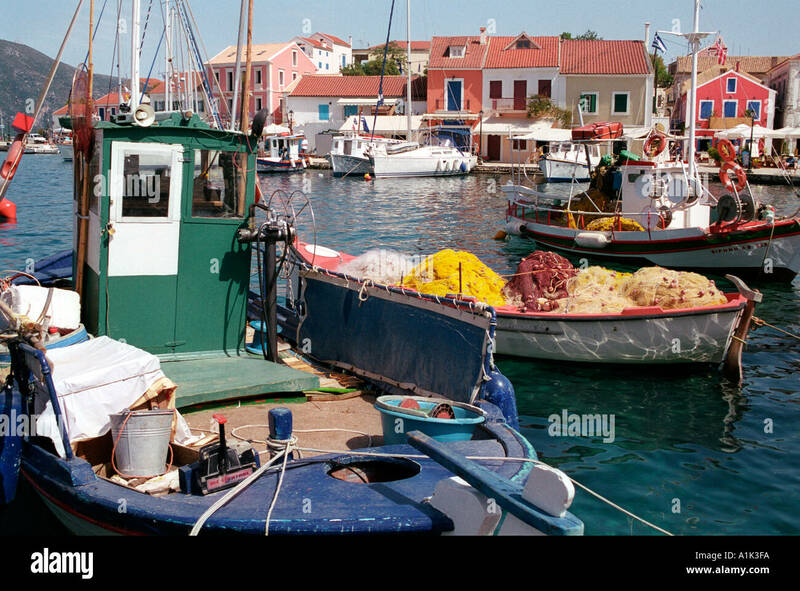 Fishing boats in harbour at northern village of Fiscardo on Kefalonia an Ionian Island. 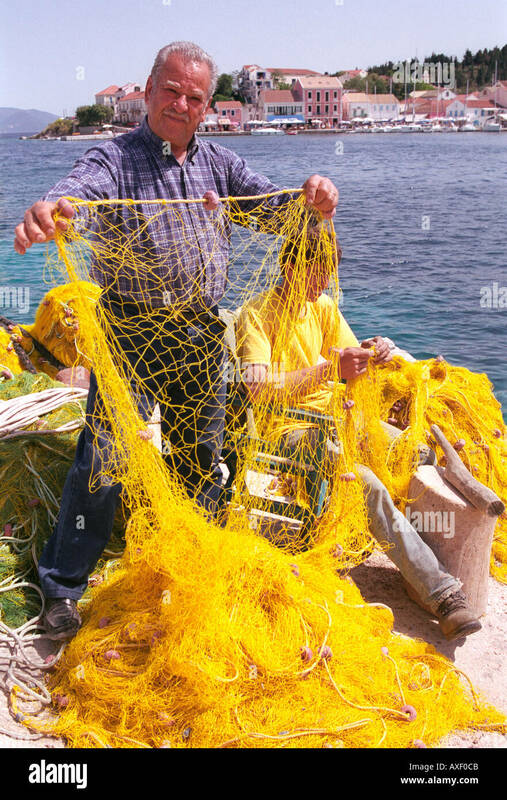 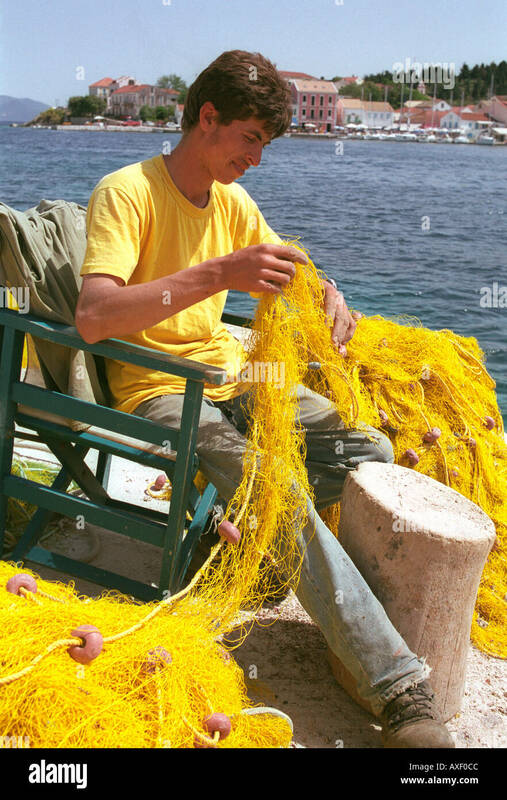 Fisherman fixing fishing nets at northern village of Fiscardo on Kefalonia an Ionian Island.